That is included!!!! GAS STOVE, master WALKIN CLOSET AND THE ROOMS ARE HUGE!!!!! New kitchen, new bathroom remodel, new flooring, new HVAC duct system. New great room, french doors to the backyard. This open floor home is close to everything that you want to do on the weekends from 80 restaurants within walking distance or bike riding to watching a baseball game in the spring and tons of hiking and biking trails. 5 Minutes from Sky Harbor and this beauty backs up to the Canal so you can literally put your running shoes on and step right onto the Canal. It’s awesome!!! The great room is an awesome size as well with french doors leading out to the Pergula patio! Views of Camelback . Directions: South on 64th Street, left on Wilshire, left on 66th street, home is on the right! Approximate size: 7291.00 sq. ft. 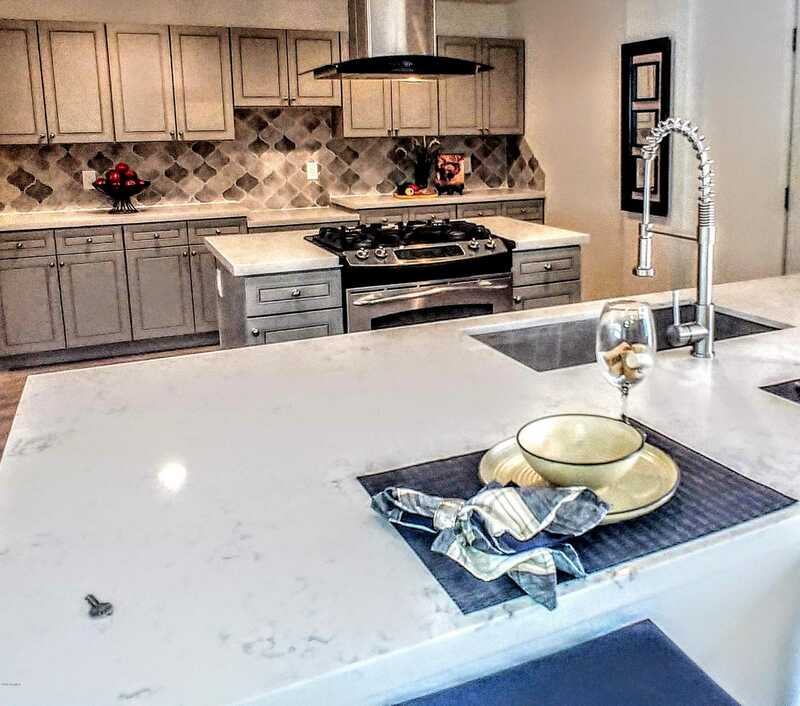 Please, send me more information on this property: MLS# 5881712 – $412,000 – 2701 N 66th Street, Scottsdale, AZ 85257. I would like to schedule a private showing for this property: MLS# 5881712 – $412,000 – 2701 N 66th Street, Scottsdale, AZ 85257.